I’m a gal who lives for her next vacation….and although they are few and far between, when they happen…THEY HAPPEN. Recently, I was craving some time away, but knew work was a priority…so I decided to take my own sand to the beach….literally. I whisked the KERRently team away to the beaches of Mexico, managed to find some wifi, & worked from Tulum, Mexico. This is a location that holds a special place in my heart: I’ve been there with friends, with a boyfriend, & now can add work trip to that list. I wanted to capture it in all its jungle-meets-beach glory….and the KERRently team was able to do just that! 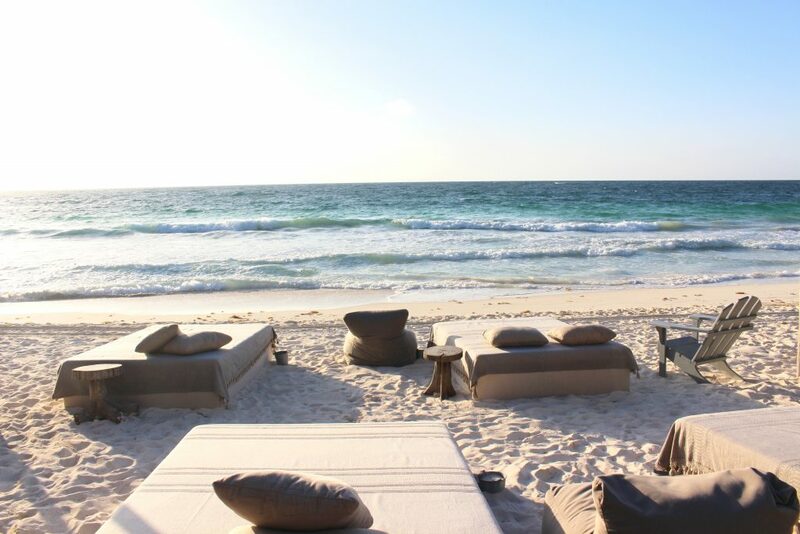 While over the top resorts can be fun, that’s a far cry from what makes Tulum so special. 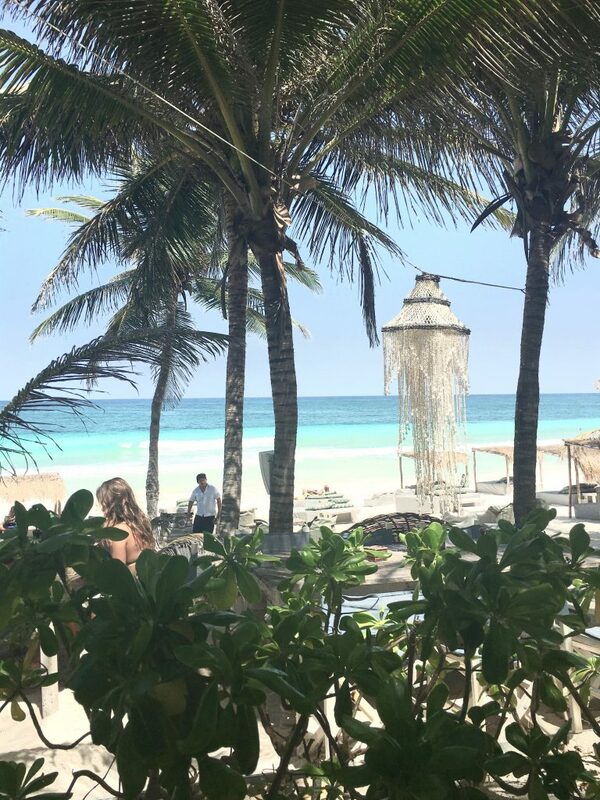 Hidden about 90 miles from the Cancun airport, its a town that is filled with locals who make every single experience feel like you’re right at home….and Nest Tulum was no exception! 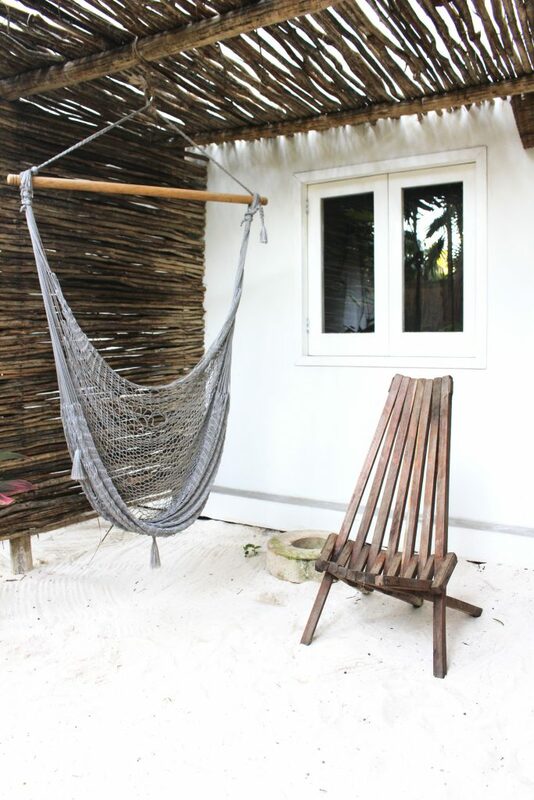 This rustic-chic boutique hotel gave the feeling of a jungle oasis, yet the beach was steps away. From the luscious greenery, to the fully stocked bar, to the homemade complimentary 4 course breakfast (coffee, fruit, yogurt, granola, & eggs any way, oh my! ), Nest treats everyone like you are a guest in their home. With only 8 rooms spread over 4 villas, the property is quaint, quiet, and relaxing, to say the least. A picture-esque moment is around every corner, & they haven’t missed a single detail when it comes to decor! And if falling asleep to the sound of the waves isn’t enough, how about a bathtub nestled in the jungle to put you in full vacation mode?! 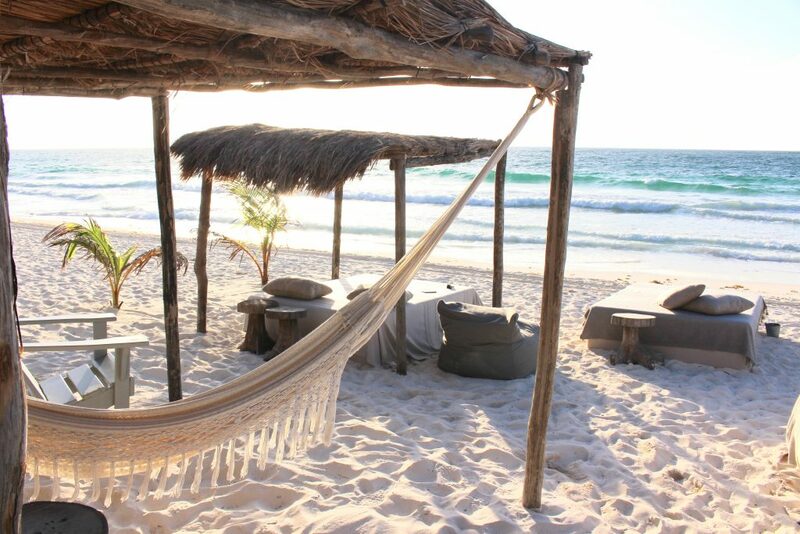 But I must admit, in between my moments of lounging on the beach & reading my Kindle, my mind is quickly wandering to where my next meal will be….and when I’m in Tulum, there is a high possibility that I am rotating between by two favorite spots for lunch & dinner: Posada Margherita & Be Tulum! For lunch, in my humble opinion, there’s nothing better than some fresh options that don’t make me feel too full! 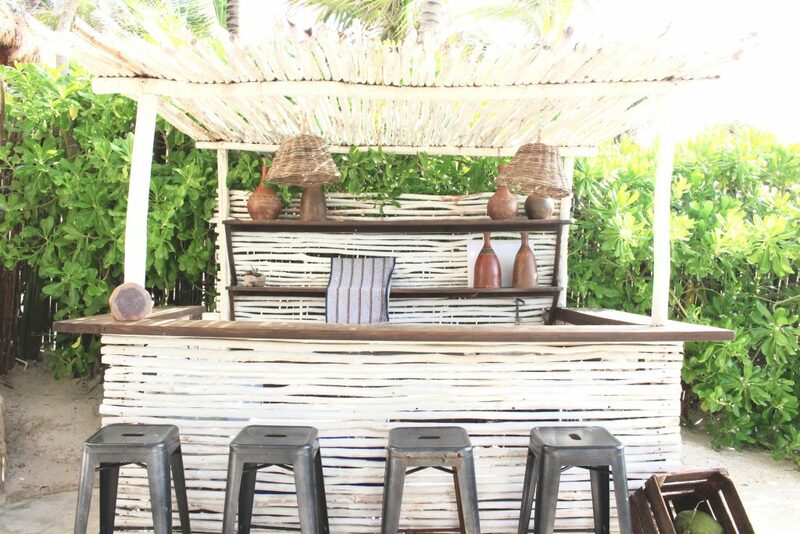 Be Tulum serves up green juices & smoothies, the freshest of fish, & tacos that will have your mouth watering. 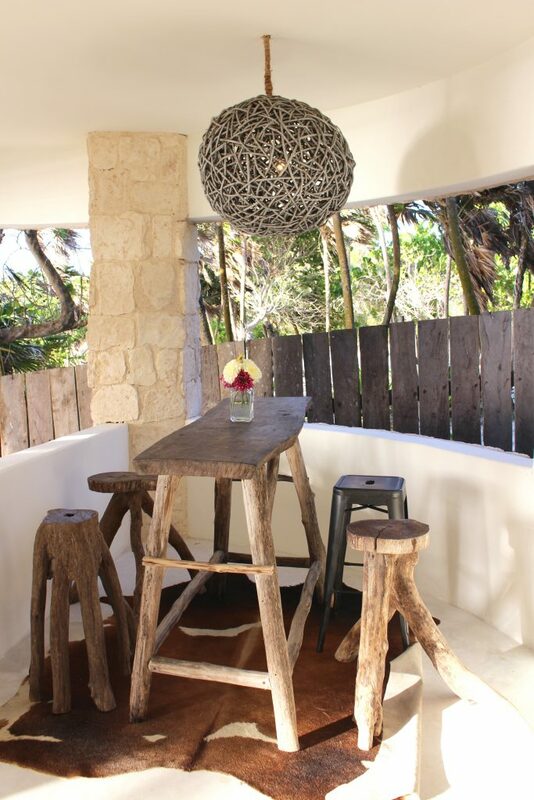 Its a go to lunch spot & only a few steps down the beach from Nest Tulum. Order the guacamole (and go back for seconds!) for an appetizer, then indulge in the tuna tartare. THANK ME LATER. I was pleasantly surprised, OKAY SHOCKED, to find an Italian restaurant hidden amongst the Mexican jungle of Tulum. 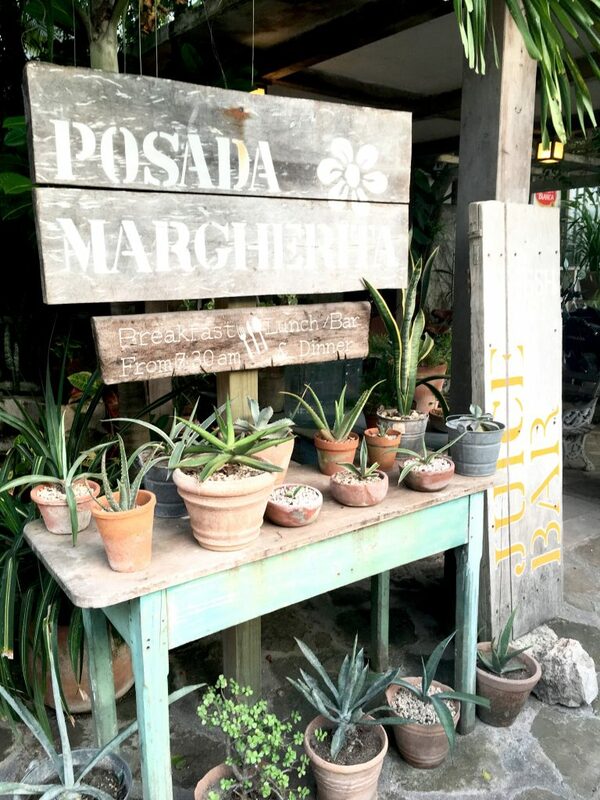 Posada Margherita serves up the best of the best……and in all transparency, my snobby Director of Operations is quite judgy when it comes to Italian food, being from the East Coast. She was surprised and delighted by the Italian fare, as well as the wine list. Note: Most places are cash only in Tulum…..so hit that ATM before you leave the states. At this point in my life, souvenirs can verge on the cheesy side. When I come back from a vacation, I don’t necessarily want a t-shirt or a magnet to prove I was there…I’m more about having an authentic experience & something to show for it! 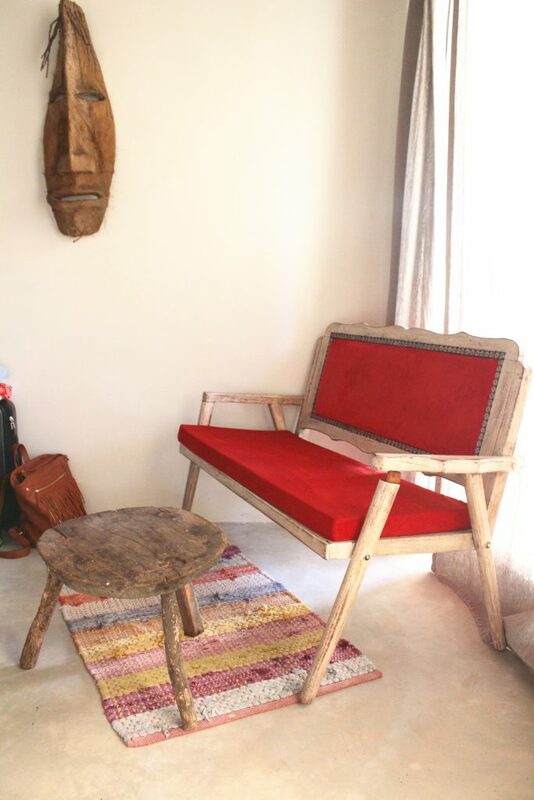 When you are in Tulum, be sure to stop by Josa Boutique & pick up a pair of By.James made in Mexico sandals. You’ve probably seen me wearing these a little too much on Instagram….but I really can’t help myself! Not only are they comfort to the max, but the quality is unlike any sandals I’ve ever had. 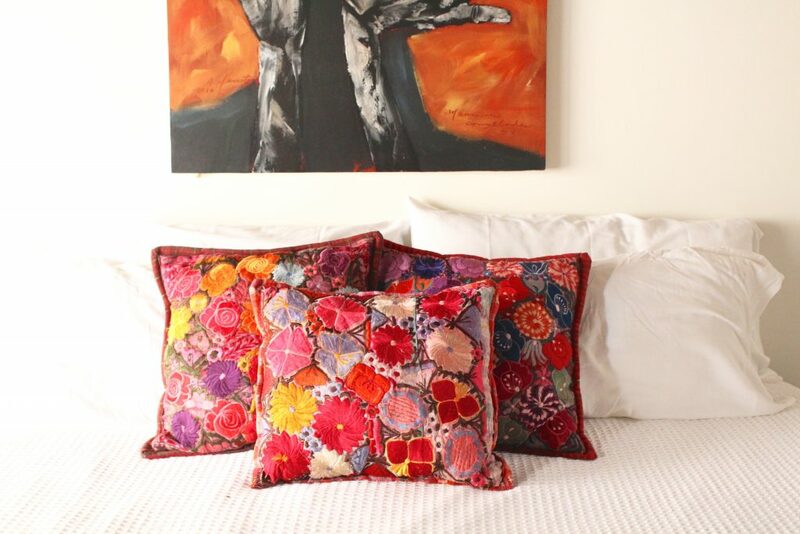 These authentic Mexican beauties come in a variety of sizes & colors….and since they are made to order in most instances, the quantity is limited…..and the plus side of that is that you won’t see every other girl back in the US wearing YOUR shoes! Check out our Tulum YouTube video to see some quick snippets of the trip….Tulum won’t disappoint and let me know if you ever need any other recommendations on what to do while you are there! Hey I am looking to book a trip soon and tulum looks amazing! Any advice on booking there? Hi thank you for the kind words. 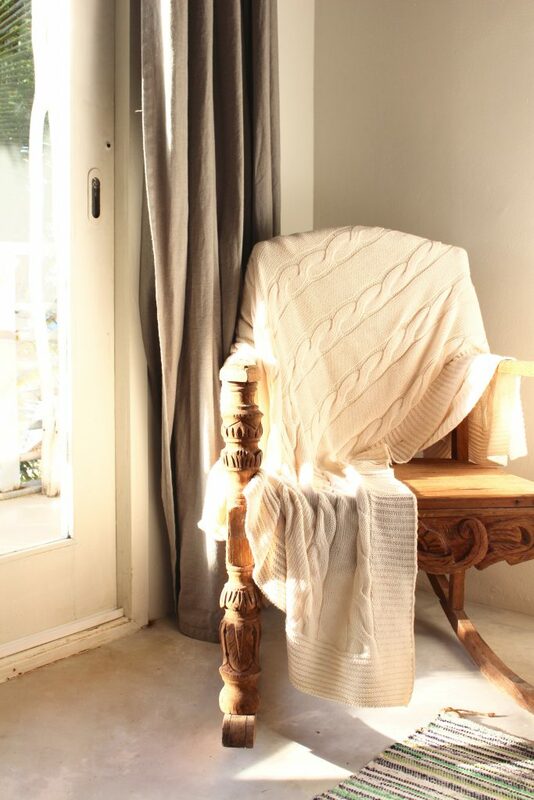 We would love to welcome you to NEST .. a house for guests. 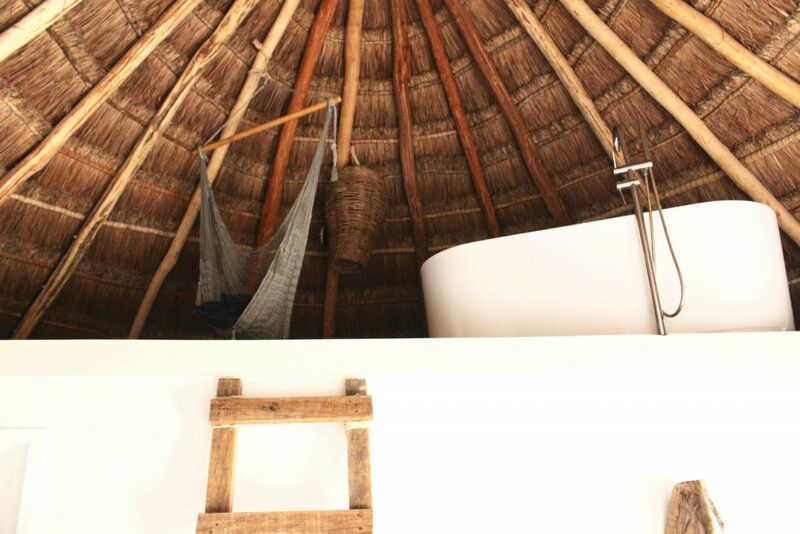 You can book online at http://www.nesttulum.com or email reservations@nesttulum. I’m so glad you were able to enjoy Tulum before the turmoil happened there last week! Very scary!!! Make me wanna go to beach trip right now. Great clicks .